God. We realize that we aren't fighting to achieve the blessings of God. 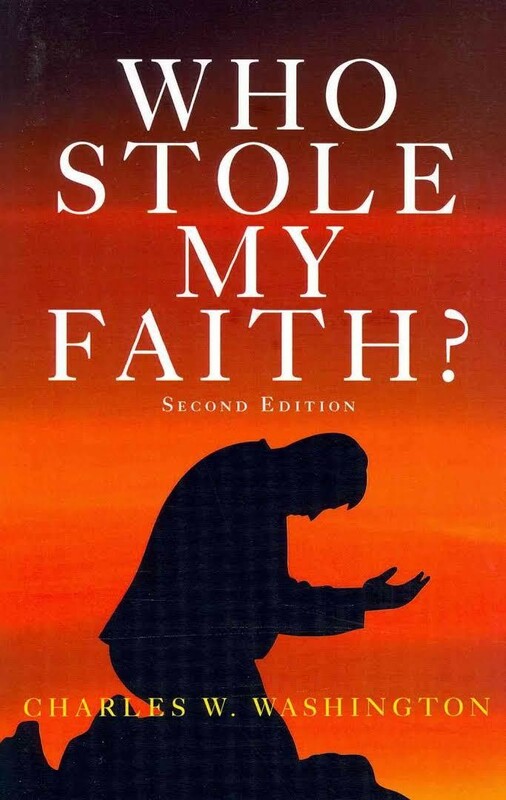 themselves Who Stole My Faith? 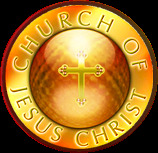 Author - Elder Charles W. Washington Jr.